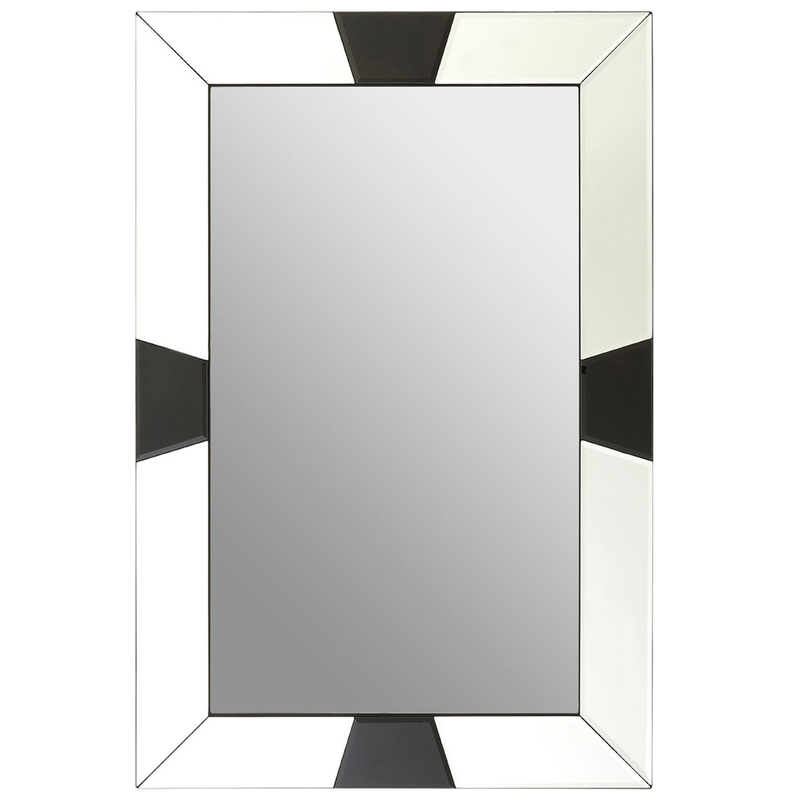 We are very proud to introduce this fantastic Rectangular Bold Wall Mirror. This wall mirror has a splendid design that'll be sure to grab attention and impress. This wall mirror features a traditional design and style, given black detail and a bevelled edge to make a very art-deco inspired piece.